If only there was a magic bullet to get better energy and wellness back into the schedule. Sure, we’ve no doubt had the morning cup of coffee, tea, energy drink, or even workout routine to help get the body and mind going. These can give the body the little push it needs to get back up and running, especially when it comes to energy and focus. But as we all know, leaning on these stimulants too much won’t keep the body fully charged on their own, at least in the long run. Crashing and burnout are all too common, especially when overdoing them and pushing the body too close to the edge! CHOOSE LONG TERM IMMUNITY—NOT THAT INSTANT ENERGY BOOST! The real problem: stimulants give us a momentary boost in the moment, but they don’t do anything for us holistically over time. In fact, many of them actually deplete our energy stores and immunity over the long-term, if we overuse them. The more we use stimulants, the bigger our crashes eventually get—and the harder it gets to bounce back. But not so when taking herbs and botanicals to support the body’s immunity. And there’s one herb that stands out above all the rest for replenishing the energy, vitality, immunity, and even the drive we might lose when tackling a jam-packed scheduled: an Asian herb called ashwagandha. With humble origins in India, North Africa, and the Middle East, ashwagandha (Withania somnifera)—a close relative to tomatoes, peppers, and yes, even eggplants—has been used as a tonic herb for centuries. 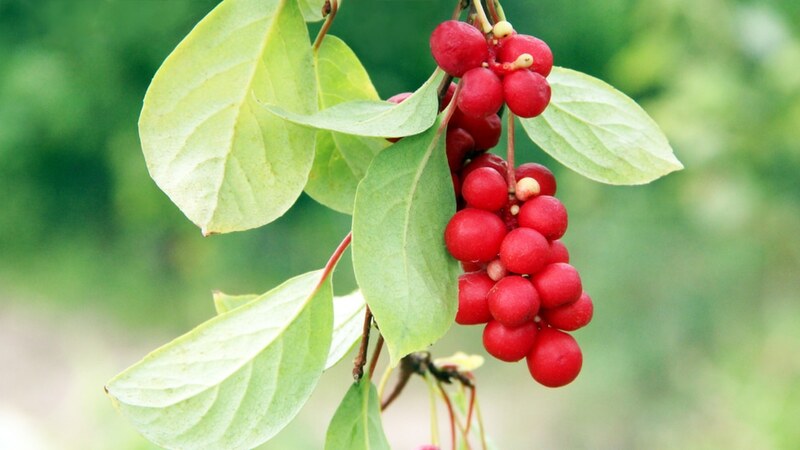 Its properties are so powerful that it has also been nicknamed “Indian ginseng.” In fact, it can easily be compared to the legendary ginseng species of Asia and America (Panax spp), because both are remarkable adaptogenic herbs. What’s an adaptogenic herb (or adaptogen)? In a nutshell, adaptogens are a term herbalists and healers give to botanicals that help the body cope with stress and change. This includes immune support, antioxidant protection, and energy boosting. 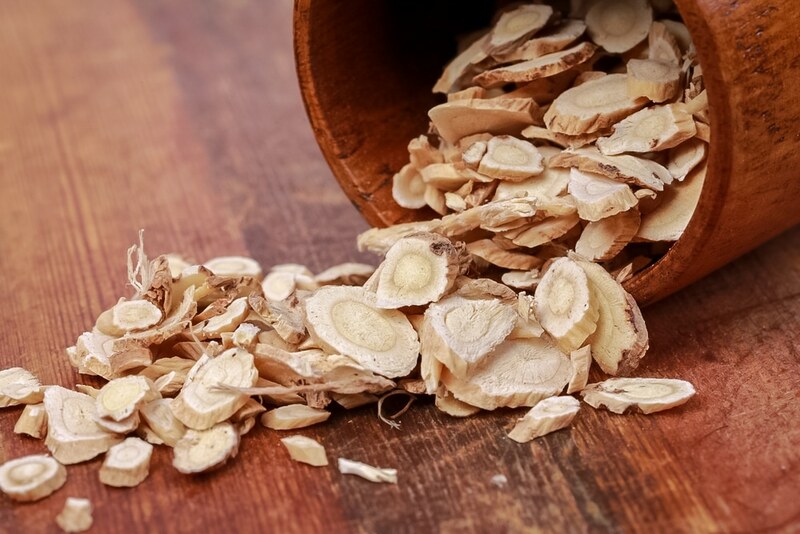 As its own unique herb, ashwagandha has a special way of providing a strong foundation for better health and wellness and practically falls in a category all its own. 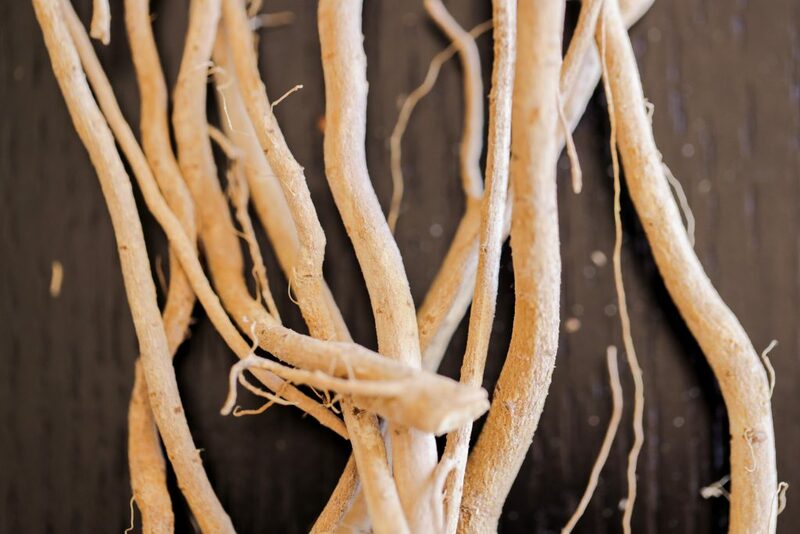 One of the reasons the plant is so important to traditional healing modalities (such as Ayurveda and Traditional Chinese Medicine): ashwagandha was perceived as doing a lot for wellness and disease on its very own, without the use of any other herbs to support it! According to studies, ashwagandha appears to impact one of the most important things at the core of our health and wellness: immunity. As an adaptogen, it accomplishes this in what seems like a number of different ways. This is because the body gets a “trickle down” effect when strengthening immunity, which truly benefits everything (and everywhere!) else in the body. Here’s the full list of what can be expected from ashwagandha, backed by science. Ashwagandha is perhaps most studied for its antioxidant potential above all else. These benefits, in turn, have a way of supporting the immune system. Compounds found all over the plant (leaves, berries, but especially the roots) have been observed doing some amazing things in all sorts of studies. These antioxidant phytochemicals prevent free radical damage from occurring—this being a negative effect that promotes illness, speeds aging, and causes inflammation. While free radical damage has a way of causing the body to “unravel” and become weaker, this Asian herb will slow the process, allowing people to live a better quality of life—for longer. So, in effect, the antioxidant powers of ashwagandha bolster longevity, keep disease at bay, and even slow the aging process. The body may not only feel better but also look its best as it ages, too. By way of its antioxidant activity, ashwagandha also acts as a premier immune-booster. Free radical damage promotes chronic inflammation, after all—and this can also be a symptom of the immune system getting out of whack. So much so, that immunity could even start attacking the body’s healthy tissues. As an antioxidant, however, ashwagandha counters this. In other studies too, ashwagandha has done other notable tasks for helping immunity. This includes increasing white blood cell production, as well as the number of macrophages in the body. All of these are important antibodies that prevent disease and illness such as from viruses and bacteria. Tired of chronic colds and sicknesses slowing the body down? 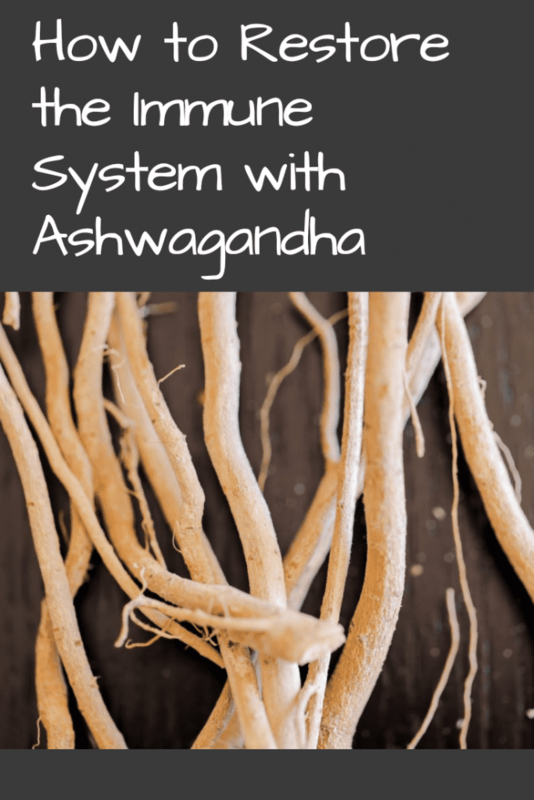 Ashwagndha can strengthen immunity back up, and give the body the reboot it needs. In some studies, ashwagandha was found to even have a beneficial effect on blood pressure (also known as hypertension). This was especially the case for blood pressure when it was mostly stress-related. In another study, however, it was observed that the plant acts as a diuretic. Diuretics help reduce sodium by stimulating kidney function, which thus helps lower blood pressure. With this in mind, ashwagandha doesn’t just strengthen immunity and longevity, which prevents all sorts of contagious diseases: it also lowers blood pressure and protects the body from heart disease, especially when that risk increases from a high-stress, hectic lifestyle. If slowing down the pace is out of the question but the “old ticker” is of concern, then ashwagandha may be just the perfect herbal solution. Another point for ashwagandha, especially in the fight for longer life and against heart disease: taking the herb can lower the body’s cholesterol! 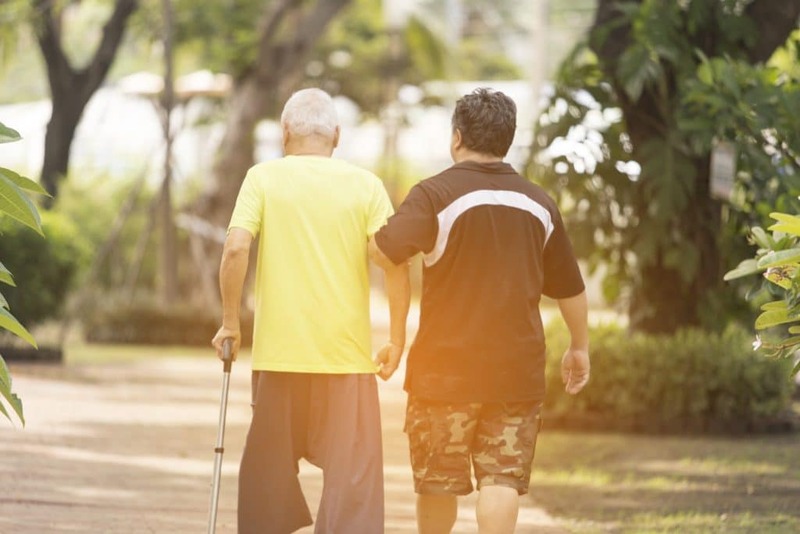 Research shows this to be true: in a study of 101 men aged 50 to 59 who took the botanical, cholesterol noticeably dipped down to healthier levels. This is very promising, though the plant cannot be considered a cholesterol treatment quite yet—more research is needed. For many of us, no matter our age, eating “just right” to keep cholesterol down can be a real challenge. This is especially the case for those that have a busy work schedule and can’t always be a straight shooter with those “healthy vs. hazardous” food choices. But if one welcomes ashwagandha into their life, it could give the body the extra cholesterol benefits it needs to curb against those not so good food choices. Nothing can beat or replace diet changes in the battle against cholesterol, but if the body needs all the help it can get, give this Asian remedy a try. Next stop: blood sugar regulation! And ashwagandha has plenty of evidence that it helps in this department, too. In one study, ashwagandha was seen lowering blood glucose levels in the body with the same effectiveness as a hypoglycemic (blood sugar lowering) drug. Now that’s nothing short of amazing! And as many of us know, high blood sugar is a risk factor that can eventually lead to the development of type 2 diabetes. So if the body needs help with reducing the chances of diabetes, ashwagandha should be on the list to try. It’s certainly not considered a cure (more studies are needed), but science says that it will more likely than not be just the herbal ally the body needs. In this day and age, thyroid problems are becoming more and more common. Apparently, ashwagandha is one of the most studied herbs in this regard, with the greatest promise of helping thyroid imbalances—and particularly hypothyroidism. This is a condition that causes weight gain, slow metabolism, diminished drive, and increased diabetes risk. In one study, however, ashwagandha indirectly increased thyroid activity, making the thyroid gland produce more hormones (especially free T4). This could make the Asian herb a very promising supplement for those suffering from hypothyroidism, though more studies are needed before calling it a therapy or cure. Regardless, add reducing the chances of hypothyroidism to the list of issues ashwagandha can help heal and possibly keep from occurring. Worried about cancer risk? Ashwagandha may be able to help. Plants chock-full of powerful antioxidants have been known to be potent protectors against cancers and tumors. Ashwagandha is no exception: after all, many cancers can take hold as the result of too much free radical damage. But this Ayurvedic herb has another edge against cancer—it also boosts immunity, which can protect the body from carcinogenic activity. Overall, this makes for a well-rounded fighter against one of the most lethal diseases in the world. Even better, studies have shown that the herb has been of amazing benefit to patients suffering from a wide variety of cancers: including lung cancer, colon cancer, prostate cancer, breast cancer, and more. 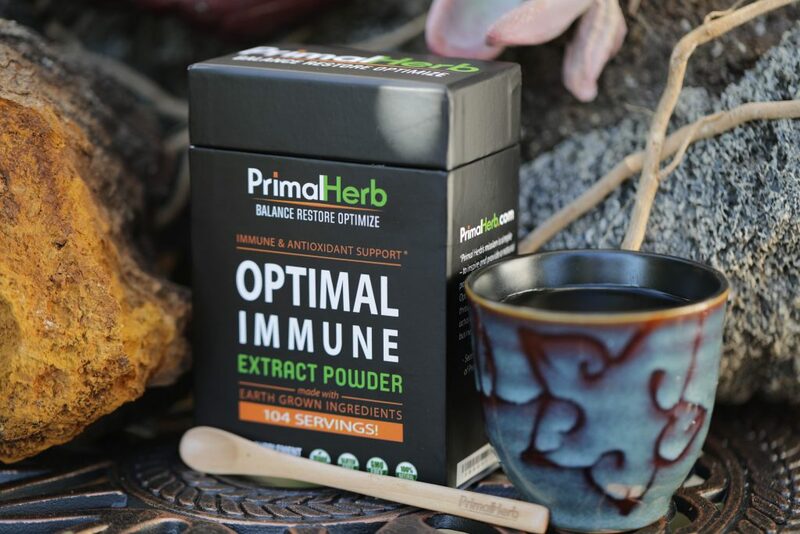 This potent, powerful, well-studied traditional herb and much more can be found in our Optimal Immune blend: specifically formulated to provide the body with comprehensive immune support. Claim better wellness for the body—and don’t fall for quick stimulant fixes like coffee and tea to get it back! If improved energy, immunity, and disease prevention is something the body needs, it’s best to go for the long-term recovery with a powerful adaptogen, like ashwagandha, in Optimal Immune. The body will also benefit from the many other time-honored, research supported herbs in this powerful immune boosting formula! N. Singh, P. Verma, B.R. Pandey, M. Gilca (2011). Role of Withania somnifera in Prevention and Treatment of Cancer: An Overview. International Journal of Pharmaceutical Sciences and Drug Research 3(4) 274-279.